Jewelry is considered as the first love of women. They love to style with some gleaming jewelry products and some lovely dresses. Most of the women like a particular jewelry item that will be the key item to make their look complete such as earrings, dangles, studs, necklace, bracelet and cocktail rings. Generally, ladies love to wear stunning cocktail rings with their different outfits, whether it’s for a dinner or for a formal meeting. 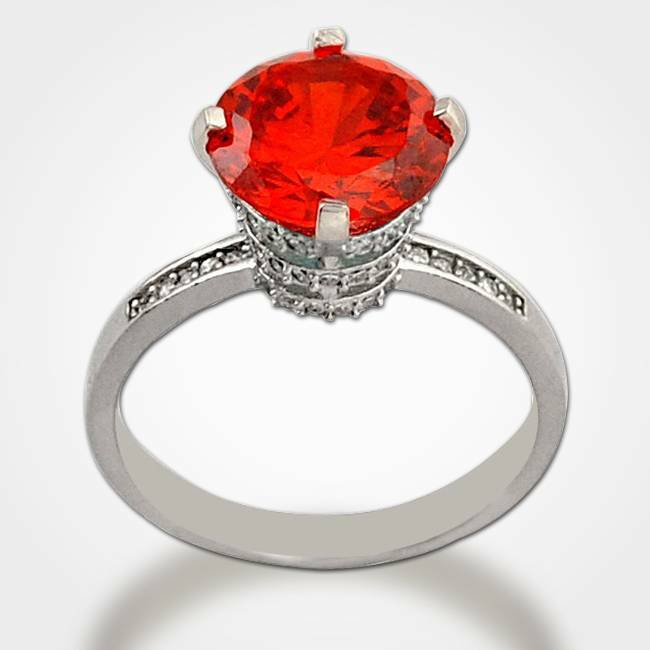 This one piece of jewelry tends to add some glam to your personality, since it has a huge punch of style. Thus, whenever you want to add an extra oomph to your overall look, then try to pair a gorgeous cocktail ring with your dressing style. The neutral tinge in cocktail rings such as gold and silver comes in affordable range and can be wearing with any ensemble of your closet. The sparkle of cocktail rings has an intense gawk, and with every move of yours, it will glisten and have a propensity to draw the attention of others. 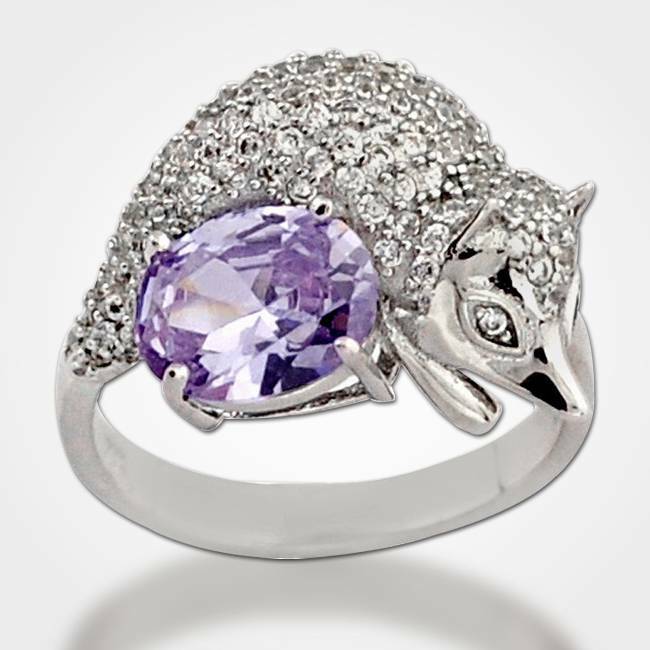 Featuring hand crafted and hand polished crystal with eye-catching animal texture, is adorned with inspired high polished silver tone. 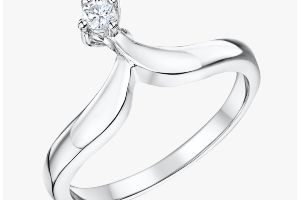 This cocktail ring will be an amazing add on with your dressing that will magnetize others attention. Get the look of stylish diva with just adding this beautiful silver cocktail ring. The solitaire impression of this crystal gives an imperial touch to your personality, when wore with a designer evening dress. 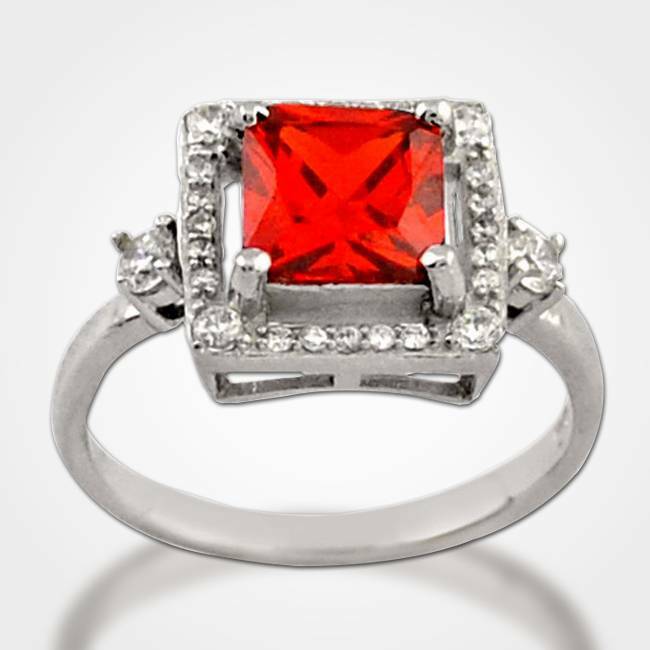 A rich red colored gemstone shaped as a cube, looks glamorous with red colored attire. Finished with the accents of gleaming crystal and sterling silver, this cocktail ring works well on some special occasions. The flimsy heart shape of this Cocktail ring is inspired by the beauty of natural things. 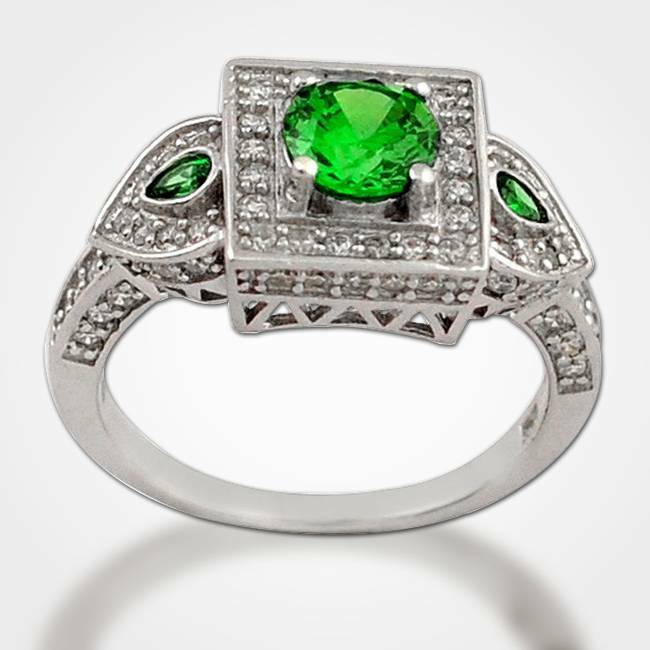 The green colored gemstone would be perfect with any of your outfit that comprises red or green shades. Striking single piece of jewelry, with round shaped crystal is delicately embellished in gold plated silver ring. 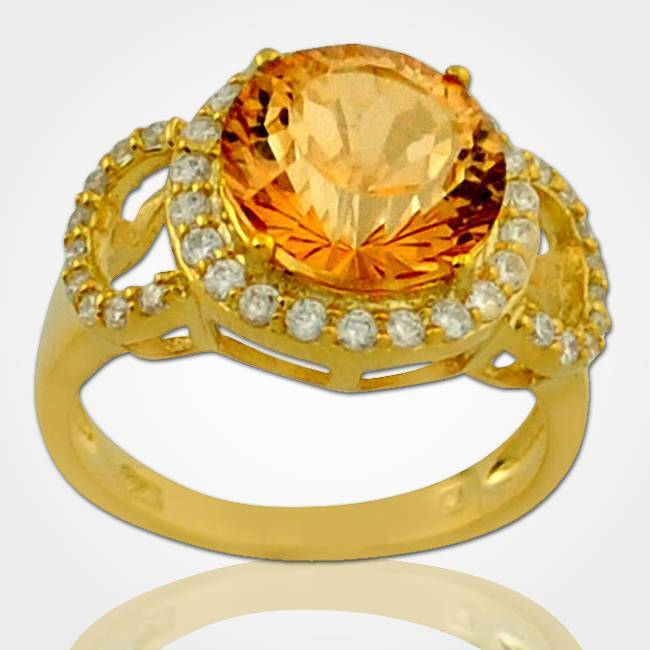 The simple and classy design of cocktail ring adorned with a champagne colored gem, would be perfect for any occasion. This luxurious design of a beautiful cocktail ring, gives an imperial glance of royal jewelry items. 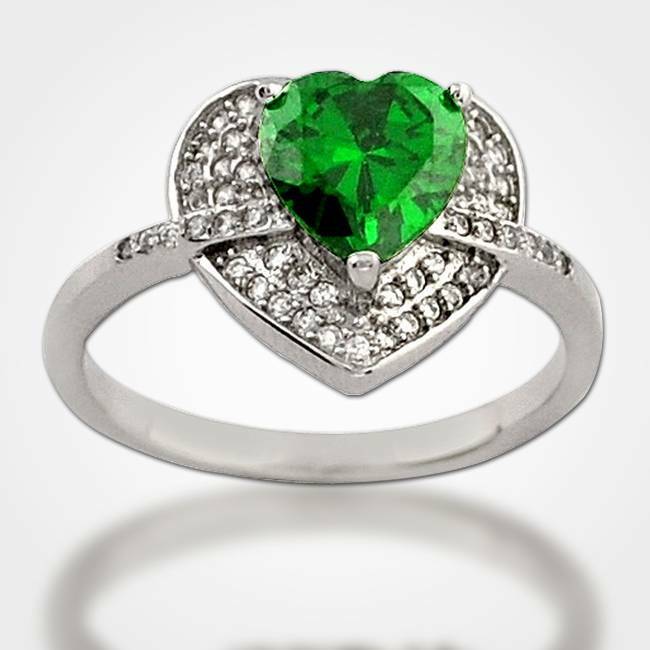 Featuring the layer of green colored encrusted crystal with appealing sterling silver shows the ideal design of cocktail ring for occasional attires. 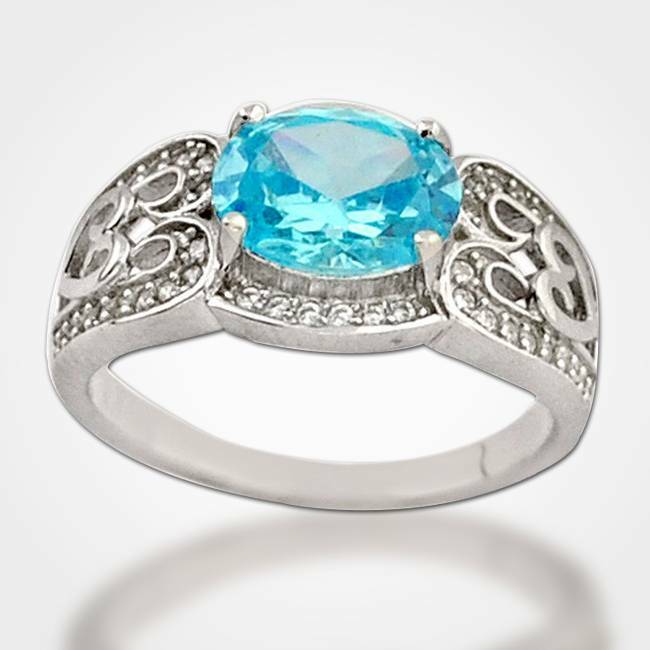 Glorious round shaped gemstone that is inspired with the oceanic color looks amazing with your blue colored outfit. 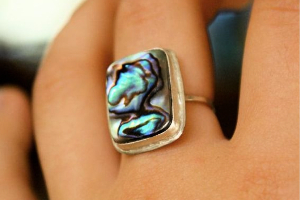 This beautifully textured cocktail ring is complemented with a stunning design and gorgeous appeal. This glossy cocktail ring showcases the perfect combination of elegance and style that team up with your look amazingly. 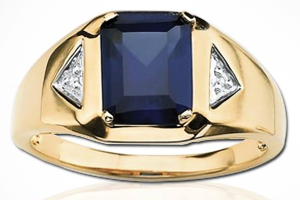 Carving the appearance of imperial touch, this cocktail ring works astoundingly with all styling. 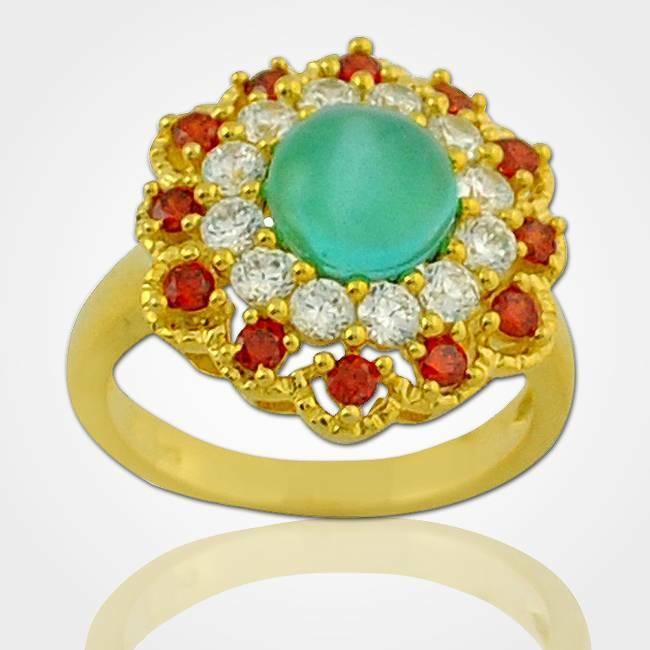 This bloomy Cocktail ring with exclusive blend of appealing gemstones and gold trace the edges of single silhouette. 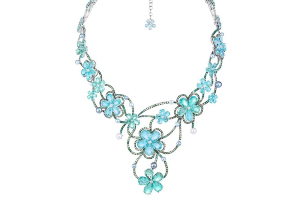 The verdant assortment of different colored crystals in an appealing design would look wonderful with your styling. 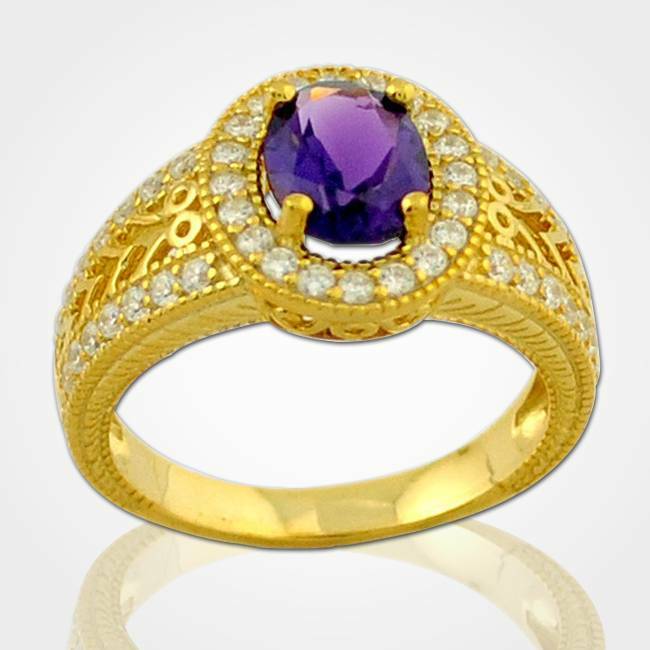 This one of a kind cocktail ring showcases the gleam of gold and purple colored gemstone, which makes a great combination for this embellishment. Making this glinting cocktail ring as one of the part of your styling will add a glimpse of gold to your personality.